La Crema Lounge is an award winning Modern European Cafe on Sydney's Northern Beaches. Our cafe has an area where you can sit and enjoy breakfast, lunch or relax with a coffee and enjoy our Parisian cakes and pastries, all of which are made fresh daily. Enjoy our own blend of coffee; responsibly sourced, roasted and blended by the passionate team from Campos Coffee. Distinguish the difference of freshly roasted coffee, prepared and served by our trained baristas. 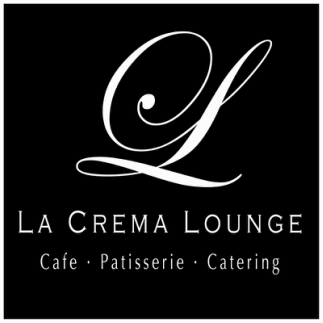 La Crema Lounge prides itself on its fresh pasta and gnocchi which are made daily following the Italian tradition and the respect for the produce. Our cuisine is inspired by North Italian flavours and produce, created and brought to your plate elegantly by our chef, Jacopo. At La Crema Lounge, we pride ourselves on designing and creating unique dishes from our 60/60 eggs for breakfast to our delectable French Pastries that re invent the traditional. Every product is handmade and freshly produced in our kitchen by our qualified pastry chef, giving a signature touch that is only found in our store. 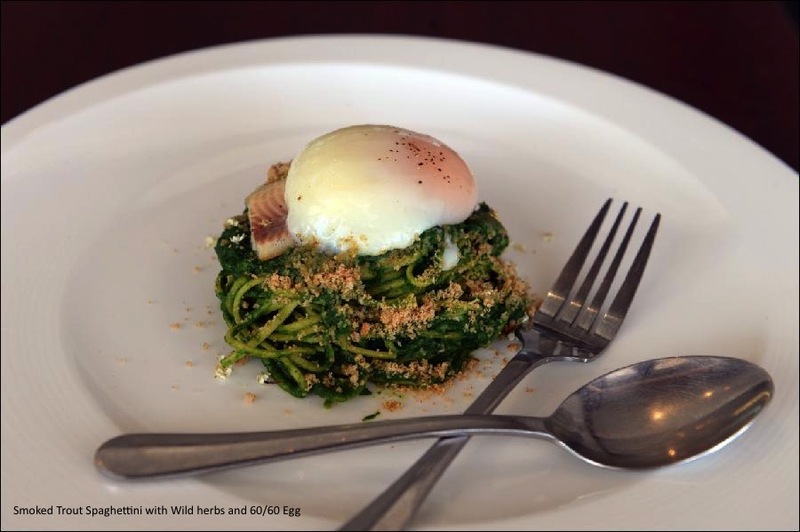 We focus on sustainable, locally-sourced produce which guarantees flavour and freshness. Premium produce and ingredients are used in all our products, from the fresh hand cracked egg whites to export quality butter, every item in our store reflects our passion and dedication to fine food. La Crema Lounge from Pie on Vimeo.